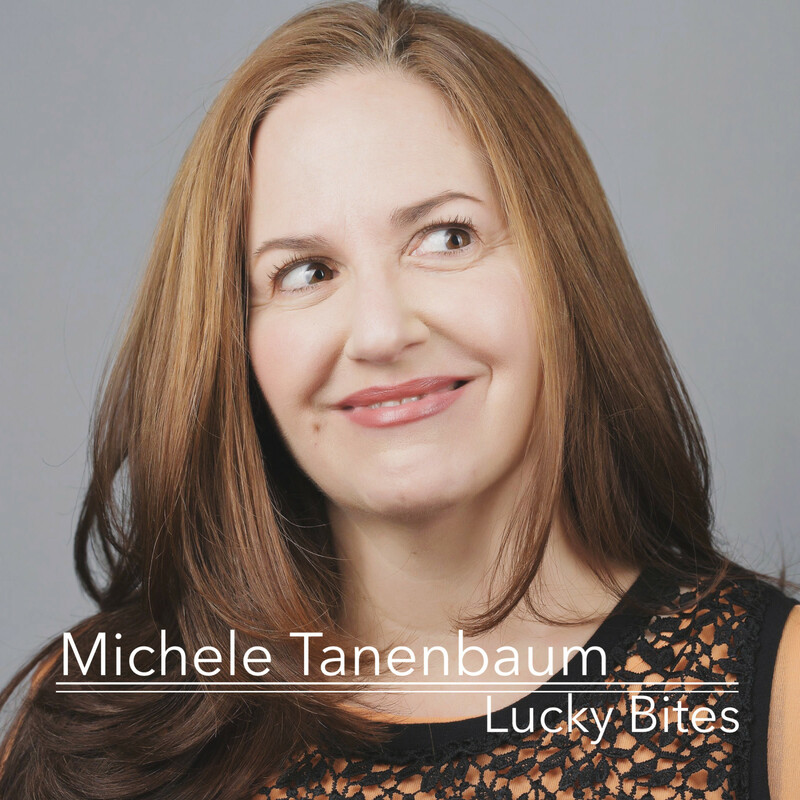 Michele Tanenbaum was burnt out after spending decades in the fashion industry. She began to experiment with making sweet treats for both humans and canines as a gift for her friends – and quickly things blossomed into a full-blown cookie business. Now Lucky Bites – which is named after her terrier Lucky – is in its seventh year and reaching tens of thousands of avid fans online. Join us as we talk about how Michele’s design eye has influenced her cookie business, navigating the world of Instagram influencers, tricks of the icing trade and the wildest cookie she’s ever baked! Andrew Jacobi Baking Cookies design Ethan Frisch Instagram influencers Jenny Dorsey Lucky Bites Michele Tanenbaum Why Food?